Buying, selling or letting property can be exciting and also rewarding. It can also be a challenge. But we believe there are ways to make life easier. Our solution includes outstanding local knowledge, an independent approach to your specific needs, and clear, fixed fees with no hidden surprises. 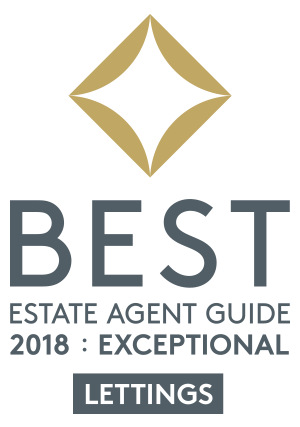 It’s this approach that has made us a Top 100 agency, according to The Best Estate Guide 2108. 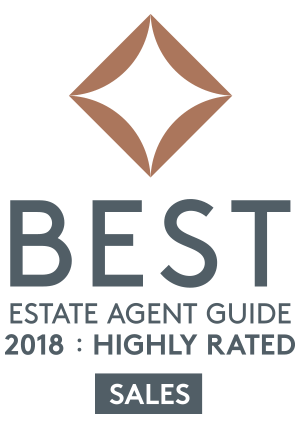 In fact we’re the only independent agency in SW18 to make the Top 100. 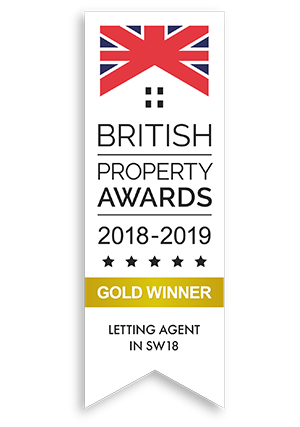 This independence is a key part of our success – and a key part of helping you, sell let or find the property to suit your needs. 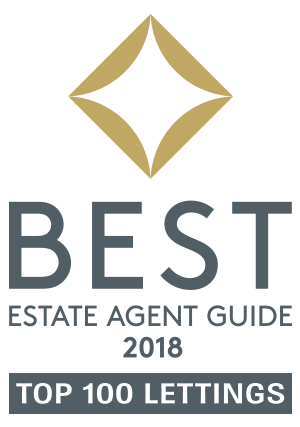 Owner managed, Seymour Green offers broad experience in the industry, and area-specific knowledge that sets us apart from the chain agencies dominating many high streets. Our highly experienced staff can offer you local, independent expertise as part of our community.